After it was announced that Noel King would be leaving his role in charge of the Republic of Ireland U21s, attention quickly turned toward who there was to replace a man who'd done the job for eight years. 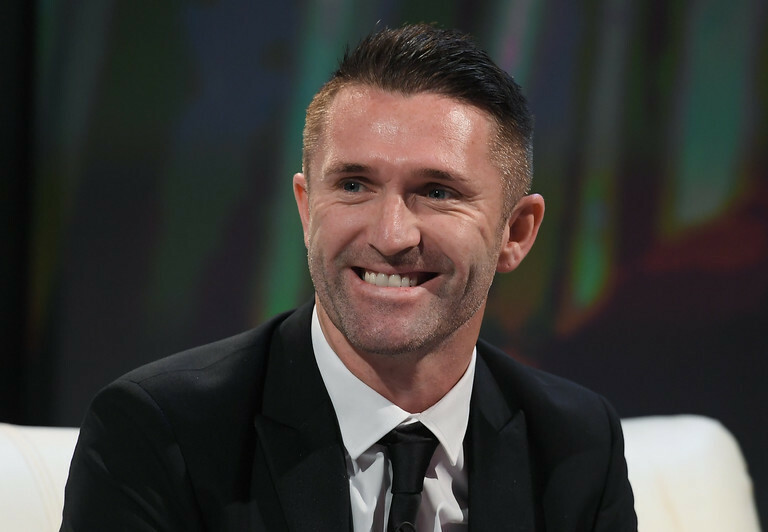 With numerous experienced ex-pros undoubtedly keen to have a go with some promising young talent coming through, should the Football Association of Ireland proceed with the habit of appointing in-house, the oft-mentioned Robbie Keane may have to get in line. However, with more focus than ever on how effective Ireland ought to be at producing their own players, a surprise may well be on the cards. With a decision reportedly to be made before the draw for the qualifying stages of the 2021 U21 European Championships, we may not have to wait that long until the successor is confirmed. As a playing-career that took Robbie Keane across three different continents reaches its natural conclusion, Ireland's record goalscorer has repeatedly been mooted as a potential candidate for the role King has vacated. Although a clear lack of managerial experience (and a Pro License he has yet to acquire) may work against Keane, it wouldn't be a great shock to see the Dubliner involved in the new management team in some capacity or other. 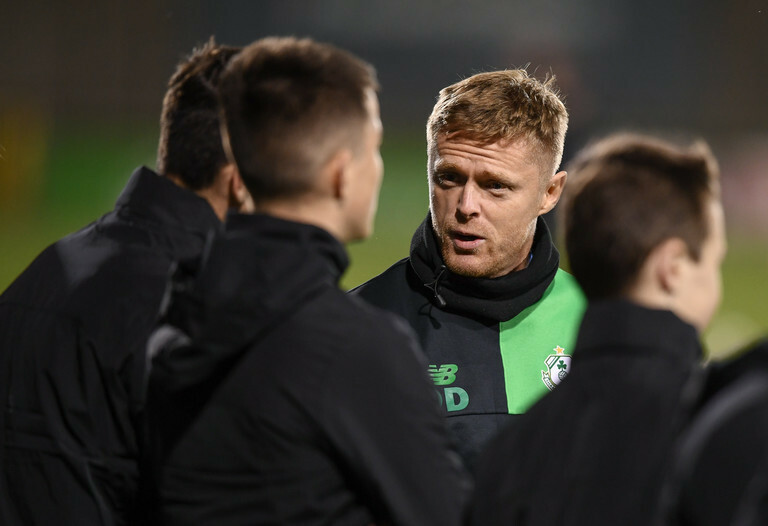 Going about his business working with underage players at both Shamrock Rovers and the Republic of Ireland U15s, the job may well come too soon for Keane's former international teammate Damien Duff. Regularly speaking of his fondness for the work he finds himself doing, few doubt that the 100-capped Irish winger will find himself in or around such positions in the years to come. 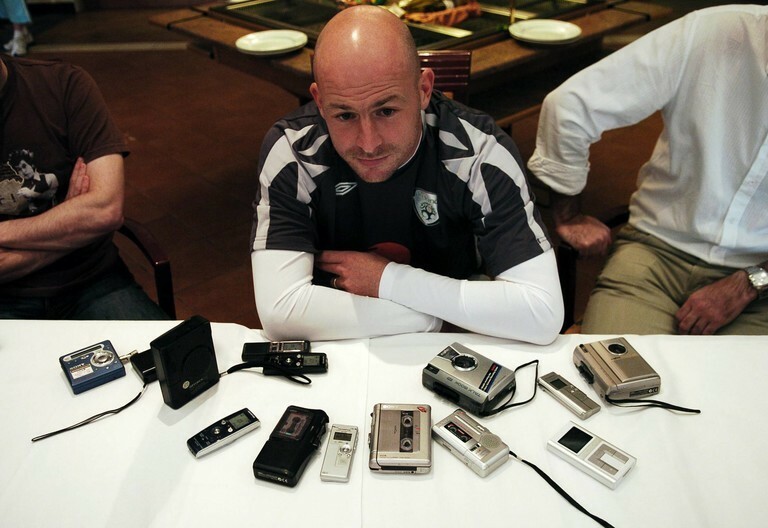 Lee Carsley might have gone a little bit off your radar since playing his last game for the Republic of Ireland in 2008. However, the Birmingham-born man has been making the quite the reputation for himself as a coach within the underage English system. Working with their U19s and U21s, Carsley also enjoyed a successful spell within Manchester City's academy. Whether or not he'd be tempted by the Ireland U21 job remains to be seen, but he would be quite the coup. 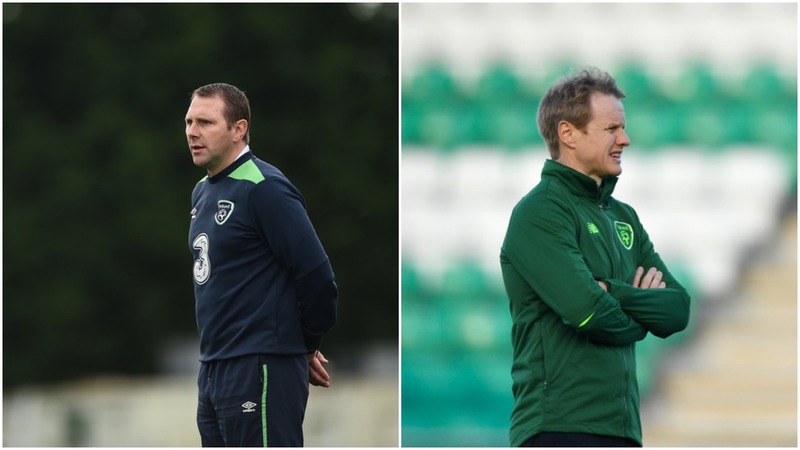 Two of the lesser-referenced names undoubtedly in with a shout of replacing Noel King in charge of the Ireland U21s, Tom Mohan and Colin O'Brien oversee the U19 and U17 teams respectively. Like the man they could potentially be replacing, King himself worked up to the position of U21 boss from within the FAI itself. So, should they wish to demonstrate the same sort of in-house promotion this time round, one of Mohan or O'Brien could well be in with a shout. This one is something of a long-shot. 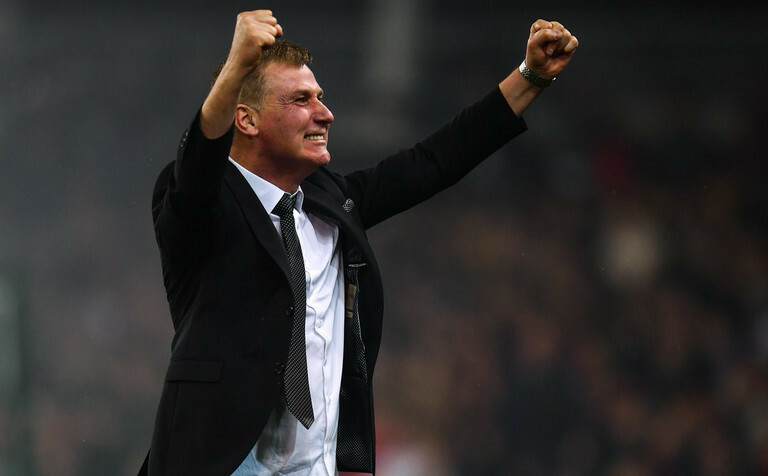 Given the increasing frequency with which Stephen Kenny's name is being mentioned as a replacement for Martin O'Neill, the prospect of working with the Ireland U21s may not have much appeal. Fresh after another stellar season with Dundalk, however, maybe, just maybe Kenny might see the role as a stepping-stone toward that top job.